Facility includes Refinish Training Center. 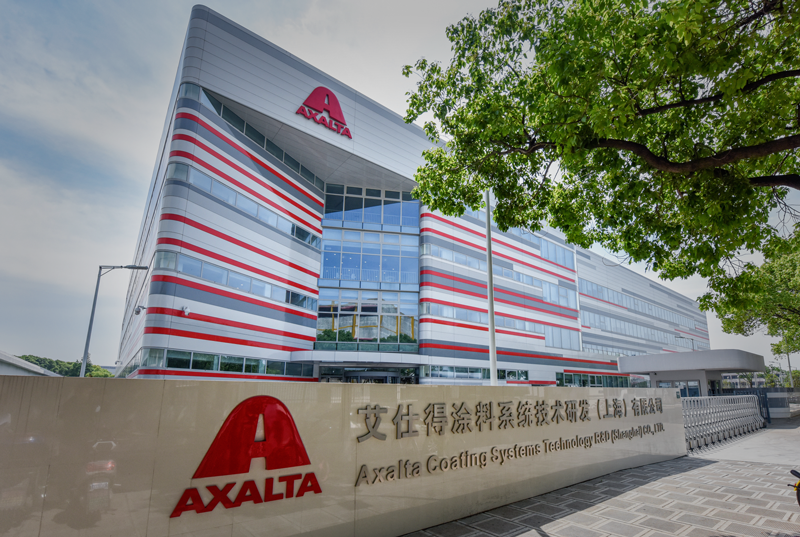 Axalta Coating Systems (NYSE:AXTA) formally opened its Asia-Pacific Technology Center (APTC), in the Minhang District of Shanghai. Announced in 2015, the APTC has a total of 15,500 square meters of space, the APTC expands resources available to Axalta’s global organization of more than 1,300 scientists, engineers, and staff engaged in R&D.